Blood clots are often silent but can be deadly. Deep vein thrombosis is a type of blood clot that develops in the deep veins of the leg. 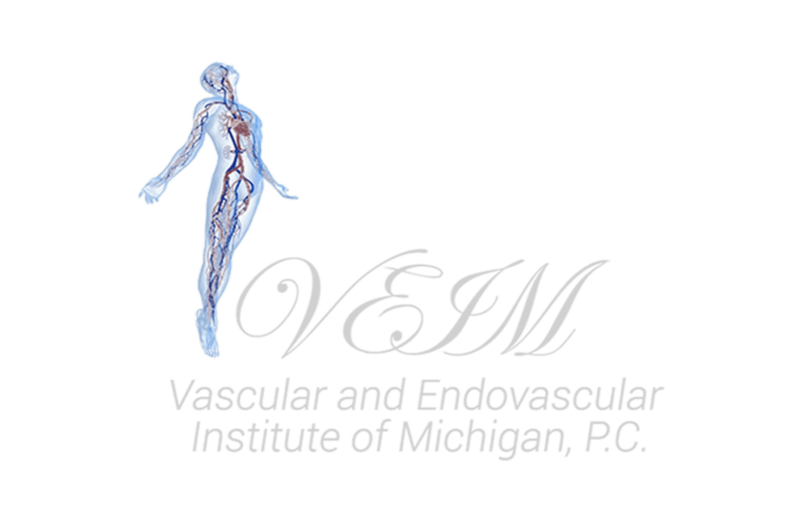 Dr. Youssef Rizk of the Vascular and Endovascular Institute of Michigan in Clinton Township offers diagnosis and treatment for this life threatening and common condition. What puts someone at risk of deep vein thrombosis? Patients who have these risk factors should talk to Dr. Rizk to learn more about deep vein thrombosis. What symptoms of deep vein thrombosis do patients notice? Patients with any of these symptoms need to be seen right away. What problems can occur from deep vein thrombosis? The biggest risk with deep vein thrombosis is the risk of pulmonary embolism, heart attack, or stroke. When a piece of the blood clot breaks off and travels to the lungs, heart, or brain, it can stop blood flow and cause these serious medical issues. Contrast venography: And injection of contrast fluid allows an X-Ray of veins. Contrast venography is used when other tests don't clearly show the problem. If Dr. Rizk finds deep vein thrombosis, he'll create a treatment protocol that will prevent more clots from developing, reduce the risk of complications from the clot, and allow time for the clot to dissolve. For most patients this starts with blood thinning medication. Patients may be placed on bed rest to reduce the risk of the clot breaking and flowing through the body. Patients who can't use blood thinners may have a filter inserted into the vena cava in the abdomen. A filter will stop the clot from moving past the abdomen to the brain or lungs should a piece break loose. Patients should make an appointment with Dr. Rizk to discuss the potential treatment options for deep vein thrombosis.